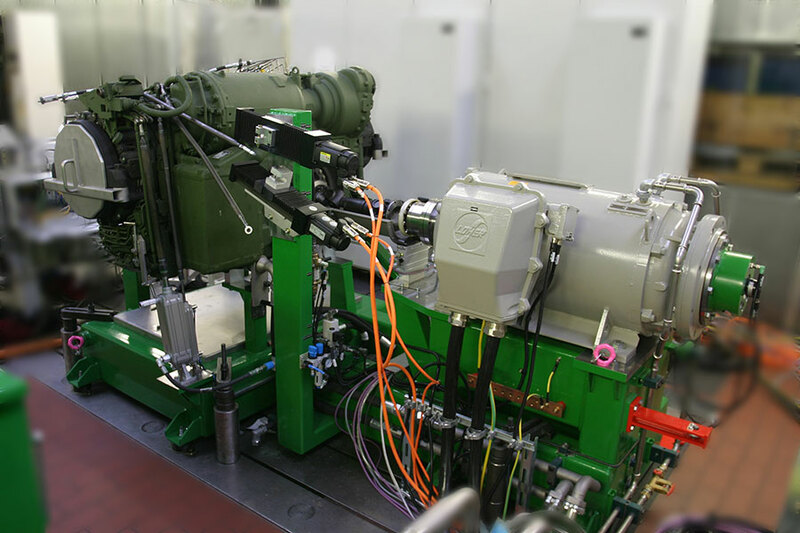 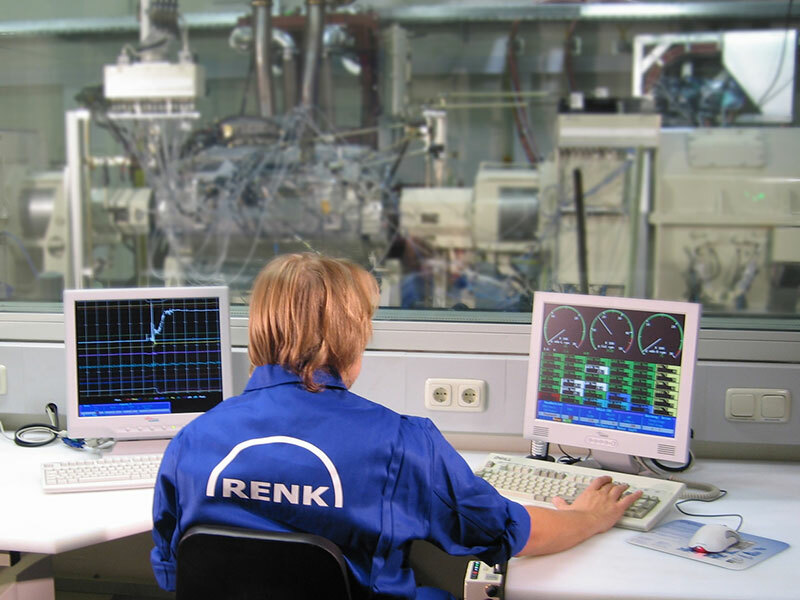 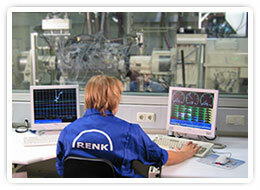 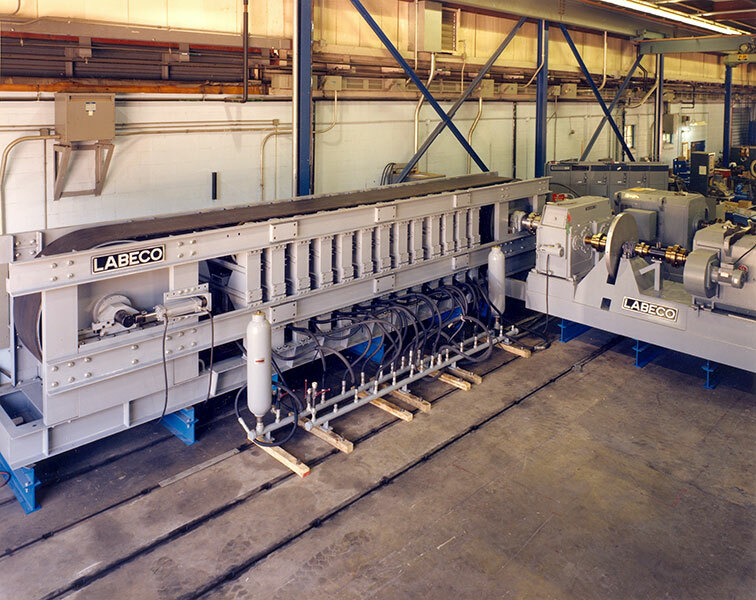 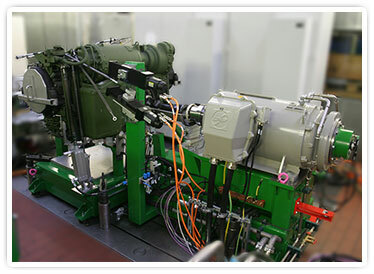 RENK Test System and LABECO bring more than a century of combined experience to the design and building of reliable and versatile test systems for the demanding requirements of military vehicles, including wheeled and tracked land vehicles and rotary-wing aircraft. 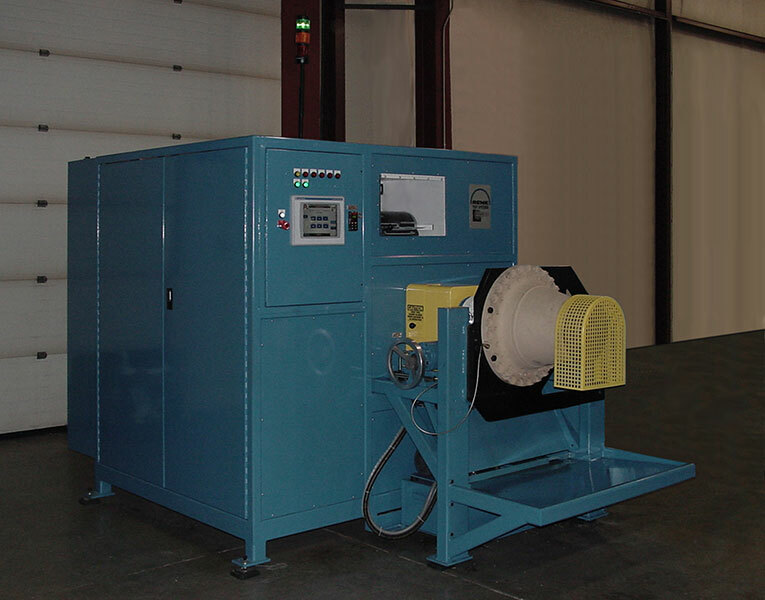 RENK Systems wheeled-vehicle chassis dynamometers can be supplied with adjustable wheelbase and track and with single or multiple drive-axle capability. 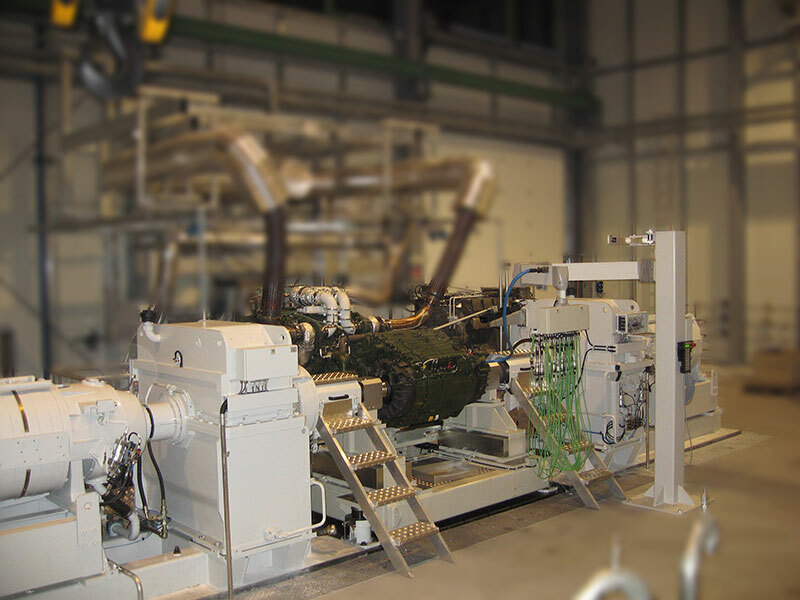 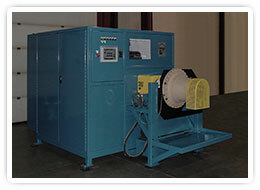 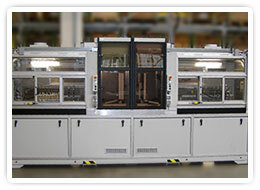 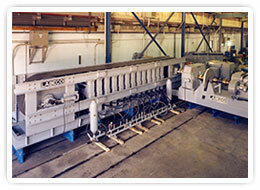 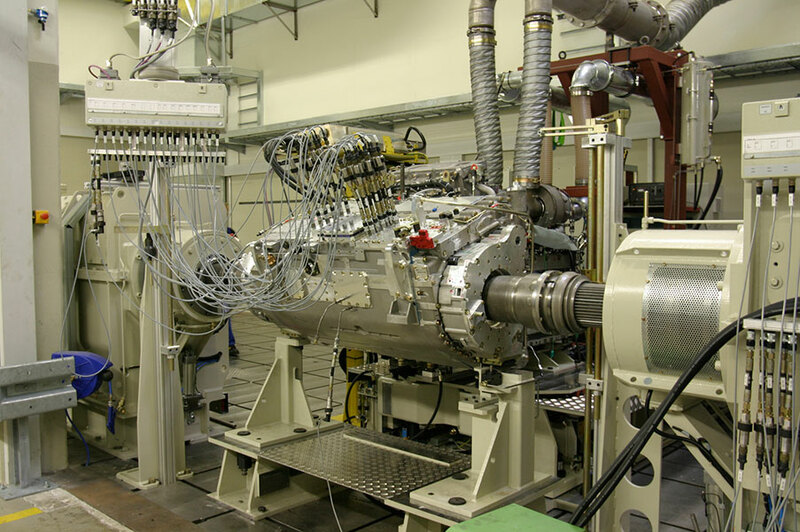 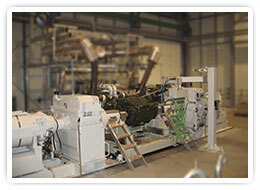 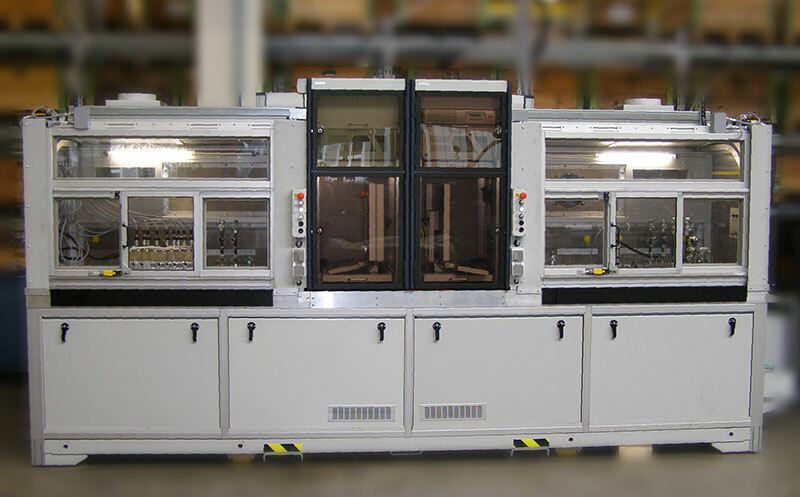 All of our test stands can be provided with an environmental chamber for cold- and hot-weather testing. 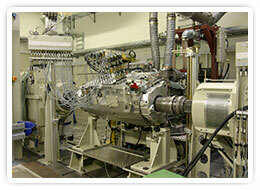 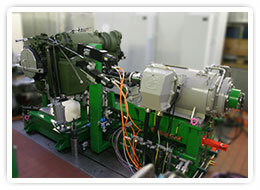 For examples of our test systems for helicopters, please see our Aviation Testing page.